Baselines Done, Team Are Established And The Competition Is Tough! Day 3 Is Underway. 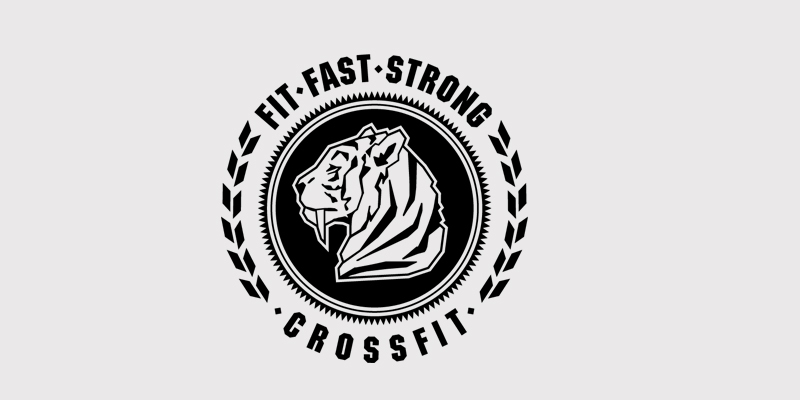 Copyright © 2018 FFS CrossFit · All rights reserved.